Here are some fun comedy scripts with simple enough English that they can be enjoyed by adult ESL students. 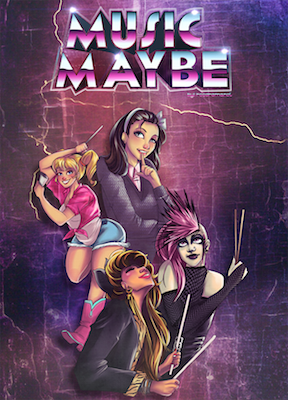 "Music Maybe" short comedy play for four actors about an all drummer rock group - "male version" or "female version"
"Princess from Another Planet" Short play about an artist looking for some pity. 2+ m 2 w with possible extras. "Touched by an Alien" Short comedy about space explorers that discover a new kind of alien. 5 actors of any gender. "Pity the Fool" Short play about an artist looking for some pity. 2 m 2 w.